Alicante is the capital of the homonymous province in the south-east of Spain. 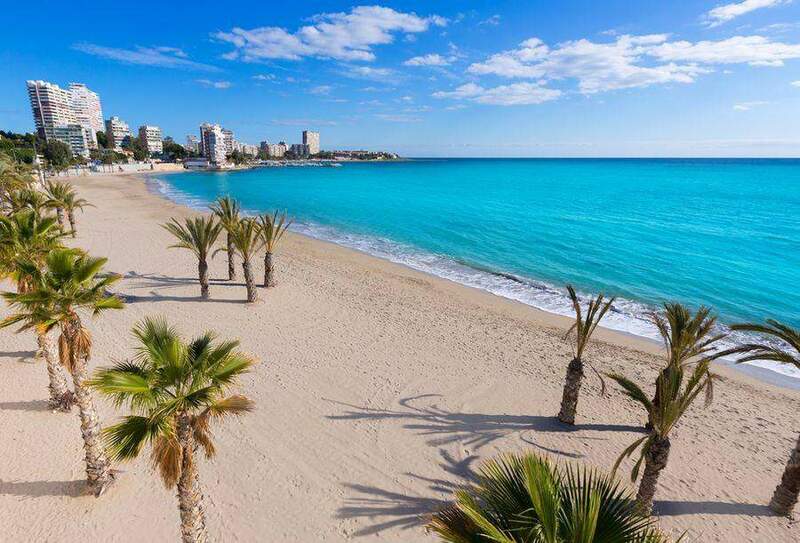 Port city on the Costa Blanca, it is characterized by the old town, Barrio de la Santa Cruz, with narrow streets, colorful houses and a lively nightlife. Thanks to an elevator or a steep climb, from here you reach the medieval castle of Santa Barbara, located on a hill with a wonderful view of the Mediterranean coast. Algiers is the capital of Algeria and of the province of the same name. It is also the most important seaport of the country. The Arabic name, "the Islands", comes from a group of small islands off the coast of the city and currently no longer visible because they incorporated into security barriers and into the harbour breakwaters. The Harbour, widened in recent decades, is the main village and one of the busiest and best equipped of North Africa. A regular ferry service connects Algiers with Marseille in France.